An electric, uproarious, and biting debut novel set during a prison riot, told in a high-comic pitch in the tradition of Paul Beatty’s The Sellout and Aravind Adiga’s The White Tiger. Ryan Chapman is a Sri Lankan-American writer originally from Minneapolis, Minnesota. His work has appeared online at The New Yorker, GQ, Bookforum, BOMB, Guernica, and The Believer. He is a recipient of fellowships from Vermont Studio Center and the Millay Colony for the Arts. He lives in upstate New York. 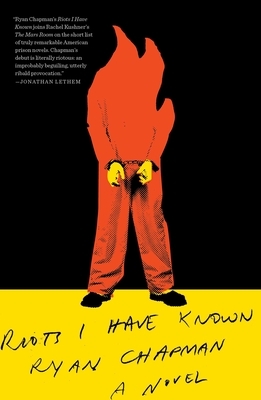 Riots I Have Known is his first novel.